EPRDF press release of August 28,2016 is the same as ´´square one´´ expression of its failed policy for the last 25 years. It is full of empty words. There is no single word of ´´excuse´´ for over 1000 Ethiopians killed in last seven months by the regime. The press release is expected to invite more people to protest TPLF. Because it did´t even reason out the real situation of the country plus the possible solutions suppose to be proposed by this particular press release. In addition to that the press release, at the last statement conclusion, warns peaceful protestors and appreciate the regime´s security personnels. Such a kind of approaches of TPLF is very common for Ethiopians in the last 25 years. In short it is possible to say that this is another confirmation as dictators will make fast their last days by following poor minded advisers. The same is happening in TPLF. 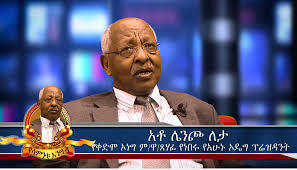 For your easy information about the press release, please read the below Amharic version of Gudayachn´s view and full press release of TPLF video at the end of article. 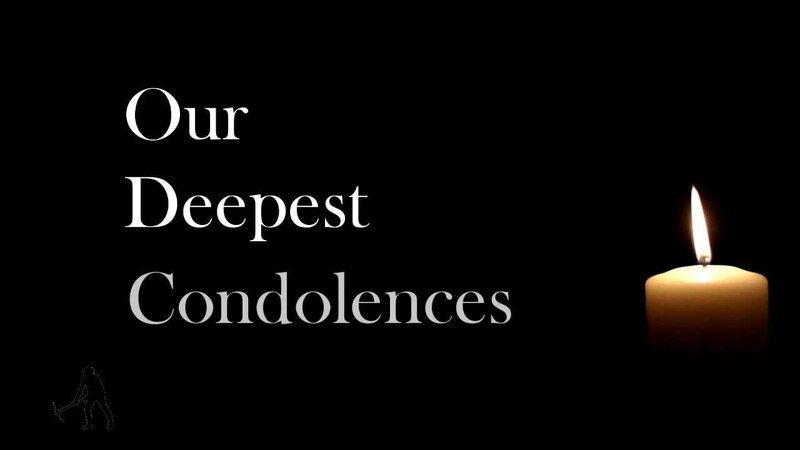 OUR DEEP CONDOLENCES FOR ALL ETHIOPIANS KILLED IN -OROMIA,AMHARA,GAMBLE,BENISHANGUL,KONSO,AFAR,ASOSA, HARER AND OTHER PLACES BY TPLF SOLDIERS. Finite Selam town protesters removing pro-TPLF posters. Amhara regional state big towns Fnote Selam, Gondar and Bahirdar protests against TPLF regime is continuing. (According to ESAT this morning breaking news). Fnote selam people is currently demonstrating. TPLF security forces shooting is hearing every where.On the other hand, Bahirdar home siting strike is continuing for another fourth days. 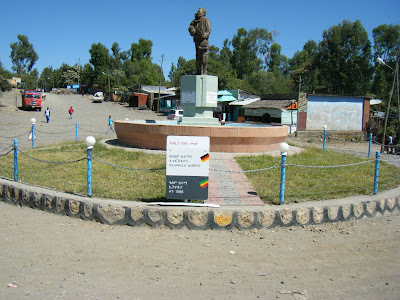 Gonder start also the same strike today . Last week, it was recalled that Gonder's three days strike was completed successfully. Today's Gonder protest is another and fresh one. The same is happening in Oromia region. 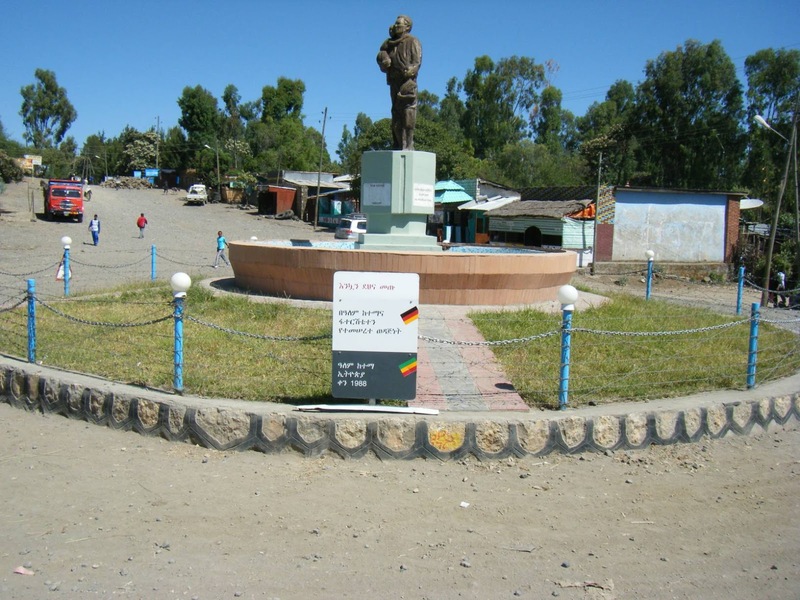 For last seven months most rural and urban areas of Harer, Bale, Shoa, Welega region residents are in continuous protest against TPLF. Having said this, the bad news is that TPLF ethnocentric and dictatorial regime didn't show any sign to respond the peoples' tangible demand of democracy and regime change. Moreover EPRDF central committee press release this week appreciates it's own so called past success. On the other hand, many Ethiopians and humanright activists abroad are feeling bad on ignorant respond of USA and international community. These days people are calling USA, "Mr.concern state'. 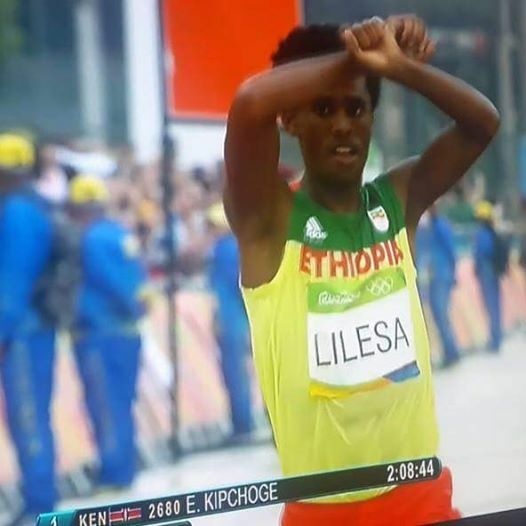 This is because US ignorance for daily killing Ethiopians by TPLF live bullet is sense less. That means the sole American Embassy in Addis press release regarding the popular rise and government forces respond was expressed by full of soft phrase, "USA is concerned". 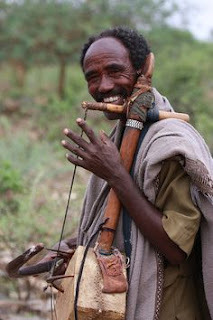 Many believes that USA is loosing its long-aged base in Ethiopia. 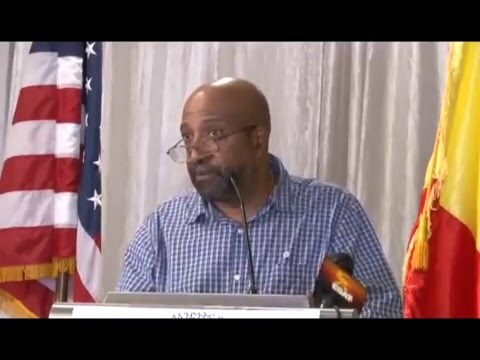 US was repeatedly expressing Its relations with dictatorial and ethnocentric government of TPLF is strategic and based on anti-Terrorism common goal. The case of Somalia was raised repeatedly by US high officials as typical example. But here US missed the big reality that Terrorism fighter is the mass Ethiopian people not dictator and isolated ´state´ of TPLF. Ethiopians need now regime change. No more no less. Infact not only regime change, they need also to be supported to establish responsible government both regionally and internationally. This is the key point to fight terrorism. TPLF is now isolated and counting its minutes to loose all power. This is the fact on the ground in Ethiopia. USA shouldn't make her top century foreign policy fail regarding Ethiopian political situation. It must stop all relation ship with TPLF as soon as possible and stand on the side of nearly one-hundred million Ethiopians. 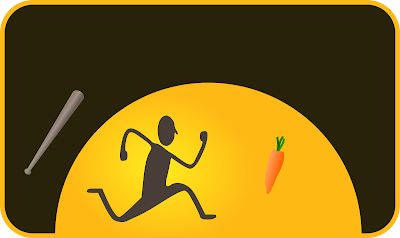 ሪዮ ኦሎምፒክ ታሪክ ተሰራ! አንዱ ፈይሳ ሌሊሳ ስለ ሁሉ ተሰለፈ! 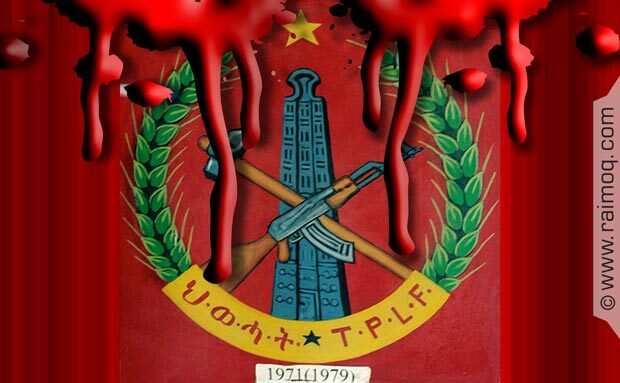 TPLF is at the beginning of the end. Including the founder of TPLF, former first commander of its army and Ethiomedia editor plus other 13 Tigray province born Ethiopian issued statement. 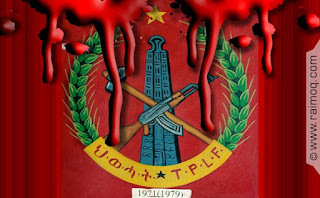 The statement demanded an immediate removal of TPLF from power and establishment of transitional Government in Ethiopia. 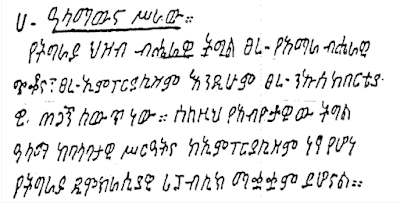 See the Amharic version of the statement here below. ሰበር ዜና - አርበኞች ግንቦት 7 እና ኦሮሞ ዲሞክራቲክ ግንባር ጥምረት ፈጠሩ። Breaking News Ethiopia - Patriotic Ginbot 7 for Unity and Democracy (PG7) and the Oromo Democratic Front (ODF) formed an alliance. Patriotic Ginbot 7 for Unity and Democracy (PG7) and the Oromo Democratic Front (ODF) announced that they have formed an alliance. The Memorandum of Understanding was signed by Prof. Berhanu Nega and Leenco Lataa representing their respective organizations. Following is the full text of the MoU. 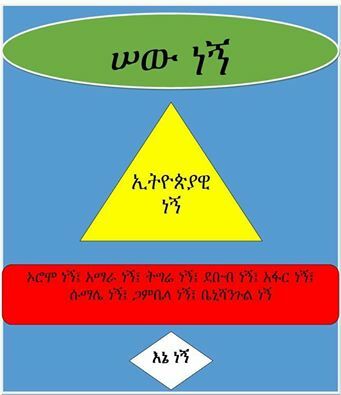 After several candid discussions and careful considerations of the current political, social, economic and humanitarian situations in Ethiopia, and all the damages caused by successive regimes and the TPLF/EPRDF regime in particular on the welfare and national interests of the peoples of Ethiopia and the security and sovereignty of our country, the ODF and PG7 have made important observations and conclusions. 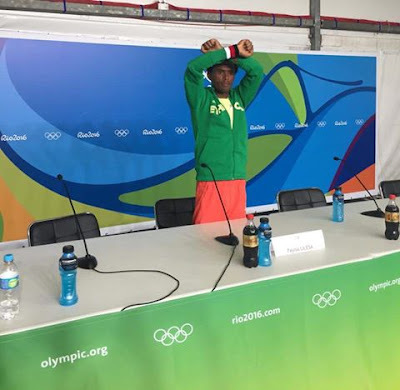 The longer the current regime is allowed to stay in power, the harsher will be the pain, suffering and humiliation endured by the peoples of Ethiopia. Therefore, both parties are fully convinced that a transition from the current TPLF regime towards a new and genuinely federal and democratic state is of utmost urgency. 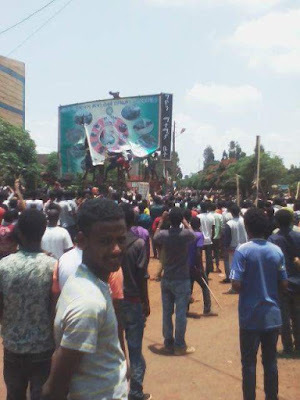 Both organizations take note of the fact that millions of people in Oromia for the last nine months, and now in the Amhara regions, as well as in the south, coming out and protesting in massive show of defiance, just a few months after the regime claimed a 100 percent victory in the sham elections it conducted in May 2015, and the manner of its reaction to the legitimate popular protests, demonstrate beyond doubt that the regime has lost any semblance of legitimacy. We believe that the mass killings, brutality, and inhuman treatment perpetrated by the TPLF regime against the peaceful protesters are enough indications that the Woyyane clique is determined to control all spheres of life in Ethiopia by sheer use of force and cling to power at all costs. The regime’s unwillingness to function in a multi-party political environment, provided for in its own tailor made constitution, and unabated repression and brutal killings in all parts of Ethiopia, harassment and persecution of the legal opposition, civil society and journalists, as well as gross abuse of power, looting of public and state resources demonstrate that the regime has closed all political space and avenues for reform. 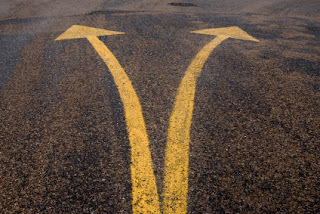 Therefore, ODF and PG7 firmly believe that the people have no other choice to end this tyranny and humiliation, but to engage in a concerted and coordinated mass democratic movement, popular uprisings, and rebellion to bring an end to repression, economic exploitation, national humiliation, tyranny, and dictatorship. ODF and PG7 are mindful of the long standing call of the Ethiopian peoples for unity of all opposition political organizations and their strong desire to see that the different political and civic organizations coordinate their efforts and resources to bring an end to the illegitimate and tyrannical regime. Towards this end, the two organizations pledge to work jointly to bring all credible opposition political groups together into a broad democratic coalition. 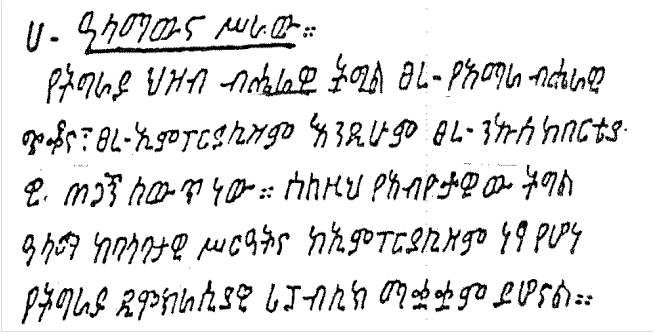 Therefore, believing that a coalition of the Ethiopian democratic and liberation forces is the only alternative to get rid of the dictatorial regime and to create a truly united and genuinely democratic federation in Ethiopia, where justice, peace, equality, freedom, and economic prosperity prevail, ODF and PG7 have agreed on this day, August 11, 2016, to form an alliance on the basis of the following three cardinal principles. Ethiopia being a multinational, multilingual and multi religious country, the state should respect and equitably reflect all its identities. The two organizations shall strive to build a truly democratic federal state, which promotes and guarantees the equality and unity of its peoples on the basis of social justice, equality, citizenship, economic prosperity, and protects and safeguards the sovereignty of the country. Bring an end to tyranny, dictatorship, and exclusive monopoly of political and economic power in Ethiopia, and lay the foundation for a democratic system where political power at all levels of government is subject to the free will of the people. All member organizations of the alliance and future coalition shall agree that genuinely free and fair elections are the only path to power. The primary objective of the alliance shall be bringing an end to tyranny and paving the way and laying the ground work for a democratic transition of power. The paramount purpose of the alliance is to achieve the prevalence of freedom, justice, equality and democracy in Ethiopia, and the empowerment of the people. Hence alliance and future coalition members shall not use minor policy differences to hinder these noble goals. Once they are empowered, the people shall be the ones who decide on alternative political, economic and social policies. The alliance and coalition members shall promote a culture of tolerance and dialogue and resolution of differences through frank and open discussions. Both organizations, ODF and PG7, have agreed to form a joint working group, composed of representatives from each organization, to undertake all duties of coordinating different tasks as assigned by the agreements between the leaderships of the two organizations. 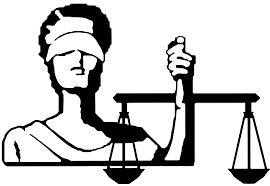 Justice and Freedom for all! ዓለም ስለኢትዮጵያውያን የነፃነት ትግል ምን አሉ? ''Ethiopia’s regime has killed hundreds. Why is the West still giving it aid?'' Washington post July 9,2016. 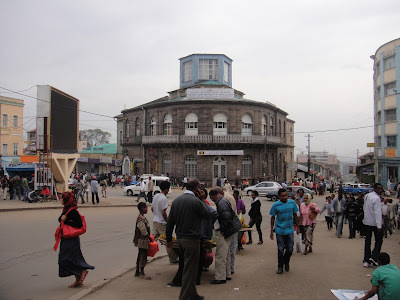 ''Ethiopian security forces shot dead several dozen people in weekend protests across the country as frustration with the government grows, an opposition leader and Amnesty International said Monday'' New York times, August 9,016. ''ሸዋ ባላመጠ ባመቱ ይውጣል'' ጀግናው የመርሐቤቴ፣መንዝ፣ምንጃር፣እና ይፋት ሕዝብ ለነፃነትህ ተነስ! 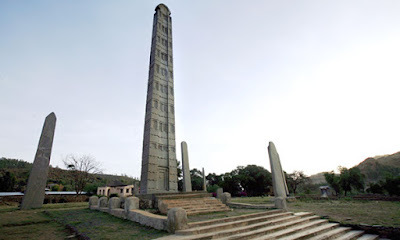 የሰሜን ሸዋ ሕዝብ እንደማንኛውም ኢትዮጵያዊ በወያኔ ያልተፈፀመበት የግፍ አይነት የለም።ከመርሃቤቴ ዋና ከተማ የዓለም ከተማ እስከ ደብረ ብርሃን ከተሞች እና የገጠር መንደሮች ሁሉ ህወሓት የፈፀመው ግፍ ምን ጊዜም የሚረሳ አይደለም። በሰሜን ሸዋ ካራ ምችግ በ1982 እና 83 ዓም በዓለም ከተማ የ1997 ዓም ምርጫ ተከትሎ በወጣቶች ላይ ግድያ ተፈፅሟል።በተለይ በዓለም ከተማ በጠራራ ፀሐይ በሕወሃቱ ሹም ሕዝብ በአደባባይ እንዲሰበሰብ አድርጎ በአደባባይ በግል ሽጉጡ የተገደሉት የሁለቱ ወጣቶች ደም አሁንም በዓለም ከተማ የፍትህ ያለህ እያለ ነው። የሰሜን ሸዋ ሕዝብ ከአጎራባቹ የኦሮሞ ማኅበረሰብ ጋር በፍቅር ለአመታት ይኖረ ሆኖ ሳለ ወያኔ ለማጣላት ያልሸረበው ተንኮል አልነበረም። ሆኖም ግን ሊሳካለት አልቻለም።አሁን ወቅቱ ያለፈውን እያነሳን የምንቆዝምበት ወቅት አይደለም።ከኢትዮጵያ ሕዝብ ጋር ወያኔን በቃ! የምንልበት ወሳኝ ጊዜ ነው። ሃያ አምስት ዓመት ማላመጥ ይበቃል! ''ሸዋ ባላመጠ ባመቱ ይውጣል'' ጀግናው የመርሐቤቴ፣መንዝ፣ምንጃር፣ዋግኅምራ እና ይፋት ለነፃነትህ ተነስ!